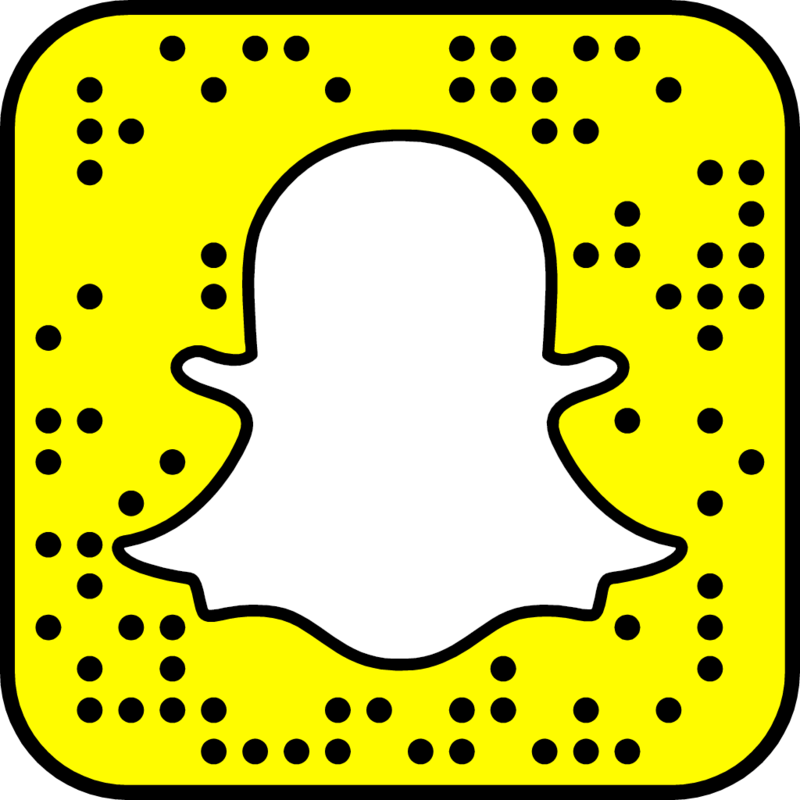 Take a photo of my Snapcode, seen above! Open Snapchat, then tap at the top of the camera screen. Tap the ‘Add Friends’ button. Upload the photo of my Snapcode you took in Step 1.